The Stout Safari Tent gives you quality and adventure at it's finest. Weatherproof canvas holds strong in any season. The Verde Valley Wine Festival’s Grand Sponsor is Arizona-based Stout Tent. They are the leader in the glamping tent experience giving you quality and adventure at its finest. For festival-goers during the weekend of the Wine Festival, Stout Tent will be setting up your glamping tent experience in the beautiful riparian environment of Clarkdale just steps from the Verde River. You will enjoy the sound of flowing water, wildlife, and dark skies as you take in all that nature has to offer. Your tent comes already furnished with all the comforts of home, from a real bed & luxury linens to bedside tables, chairs & more. Just pack your cooler and clothes and come enjoy camping in comfort! Fully furnished glamping package provides you and your guest true comfort in the outdoors. Includes Tented Safari shared bath with luxury features including: A fully functional hot shower with wand shower head, instant hot and cold water, sink and flushing toilet, over 8’ of headroom, 120 sq feet, with 60 sq feet of dressing room space. Did you know the Verde River is one of Arizona’s only two Wild and Scenic Rivers? 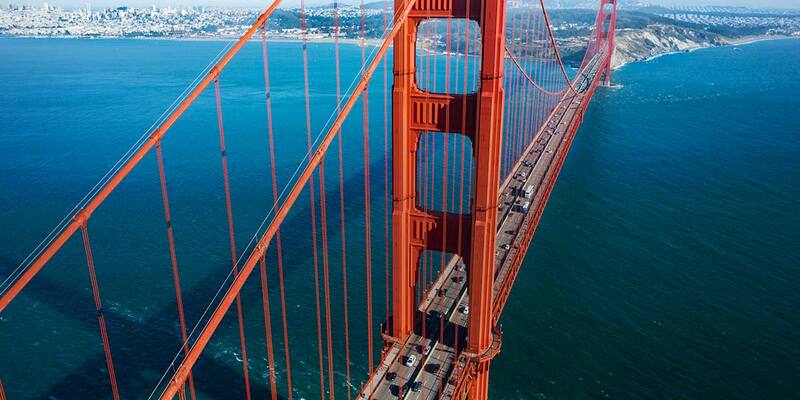 It is one of the most diverse and productive birding spots in the United States. 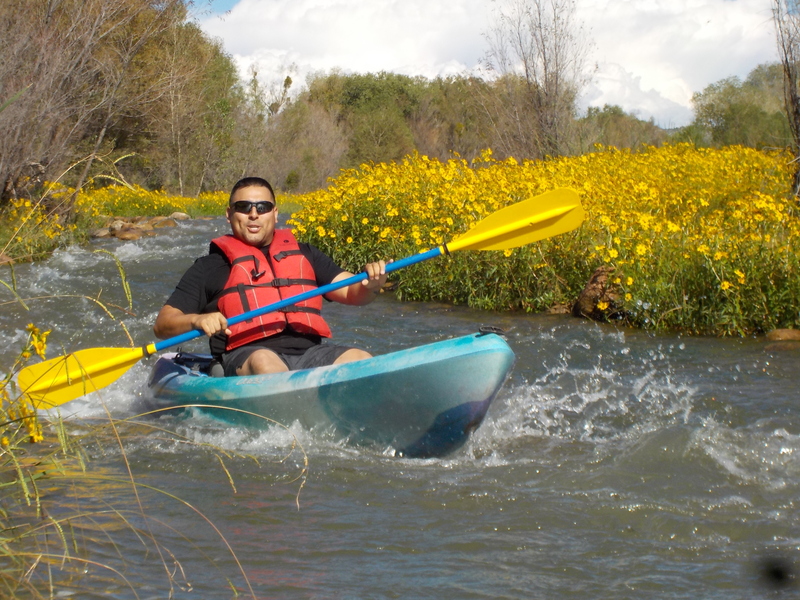 Enjoy a relaxing float on the scenic Verde River in a top of the line kayak, as your friendly tour guide provides a fun, educational, interactive experience along the way. Clarkdale Kayak Company is offering special trips and 25% off pricing for this River and Wine Weekend. Your receipt will show the special exclusive discount code and phone number to call to arrange your kayak adventure. Reservations are limited so act quickly.